Who is Idris Elba playing in the upcoming "Suicide Squad?" The Deadshot dream is dead. At least, insofar as the upcoming Suicide Squad "sequel" is concerned. 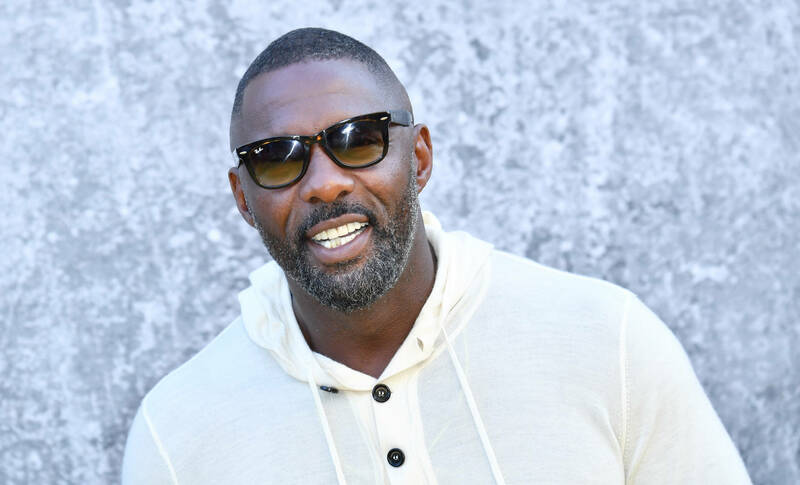 While reports that Idris Elba was stepping in to take over Will Smith's position as the DC Assassin, it would appear that such rumors have been undone. A new update from Variety has shed a little more light on Elba's involvement, and that of the Deadshot character. According to one of their sources, the powers that be decided to shift Elba into another role, largely out of respect for Will Smith. "It is unknown what character Elba would now be playing, but after taking the last few weeks to discuss, everyone involved felt this was the right move. The team also did not want to feel as if it was disrespecting Smith, who helped bring this character to life for the first time, by replacing him with Elba," reads the report. It continues, revealing that hope is not lost for a Smith return, although the possibilities are likely slim. "While many believe chances are still slim for a future return, the decision keeps the door open for Smith to possibly come back in future films, since his original reason for leaving had to do with scheduling and not creative differences." While it would have been interesting to see Elba suit up as the feared 20-20 vision warrior, the motivations behind the change arrive from a respectable place. Legend that he is, Will Smith deserves more than to be recast, especially when there's such a rich canon of DC rogues to choose from. Who do you think Elba will ultimately portray in the upcoming Suicide Squad continuation?